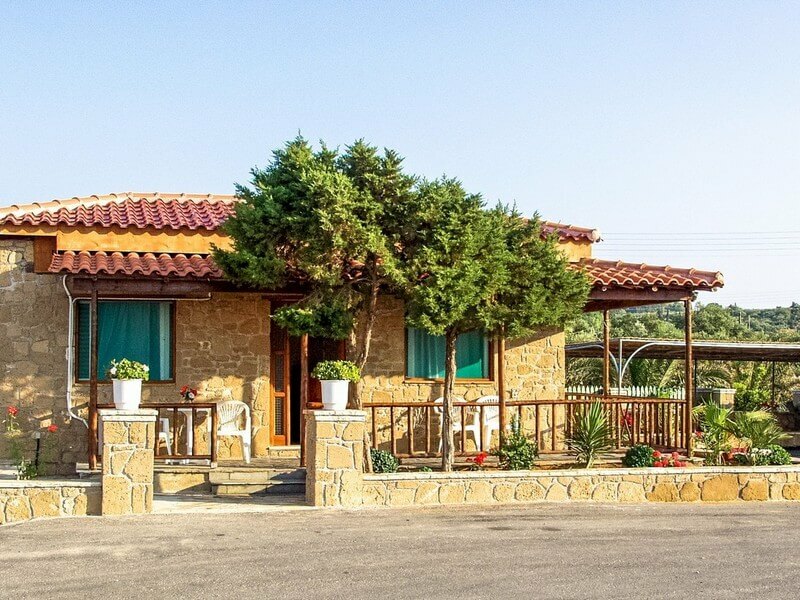 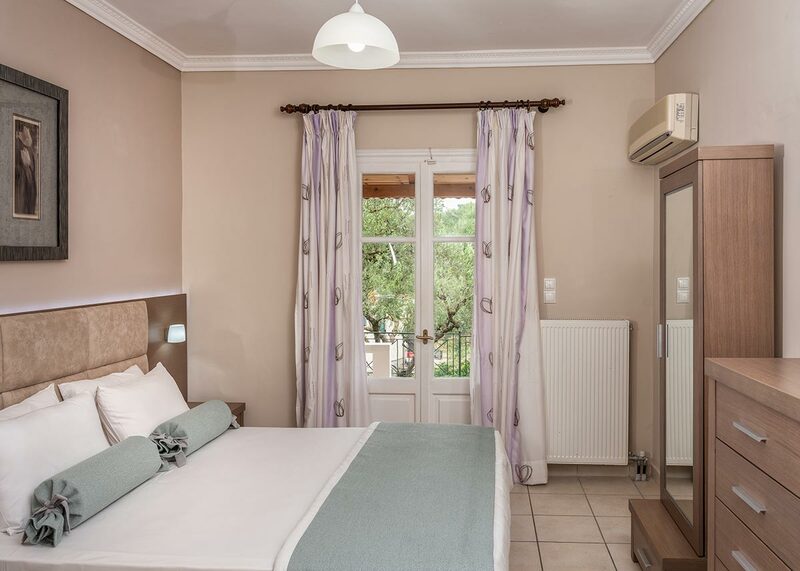 The studios offer garden view and can accommodate up to 2 adults + 2 children. 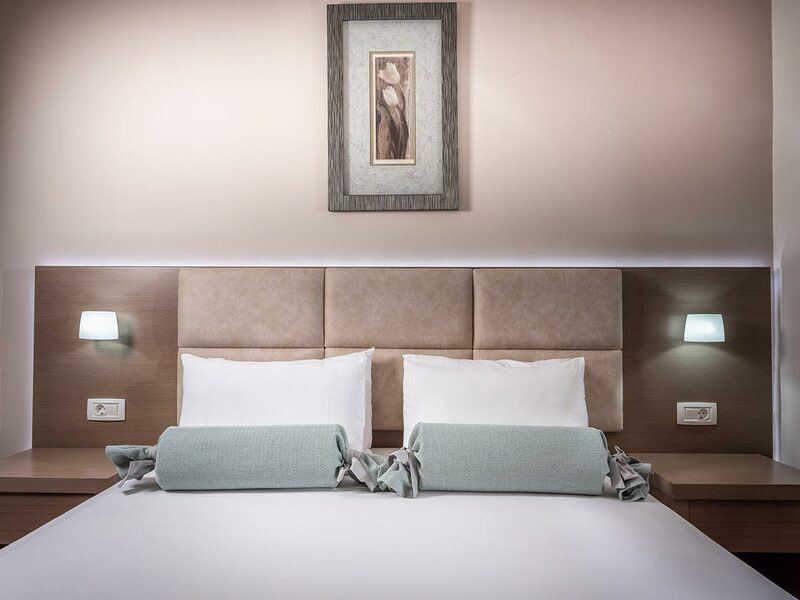 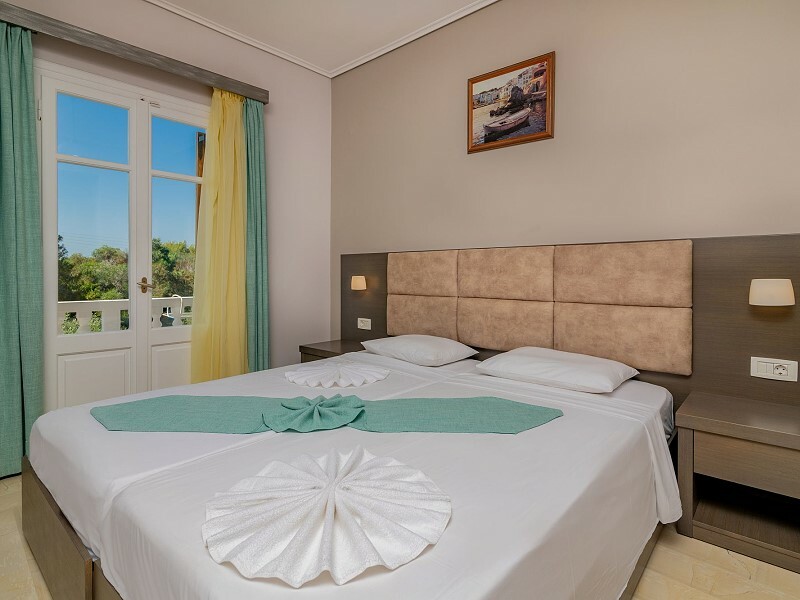 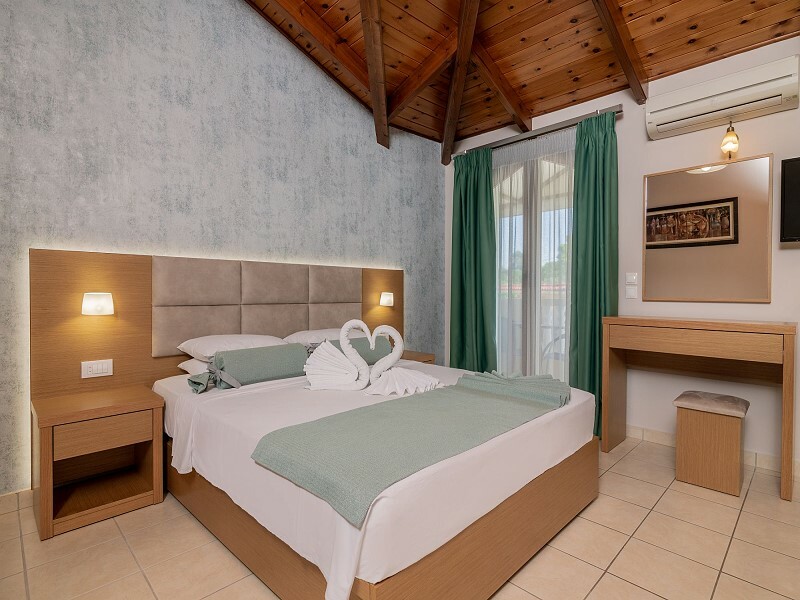 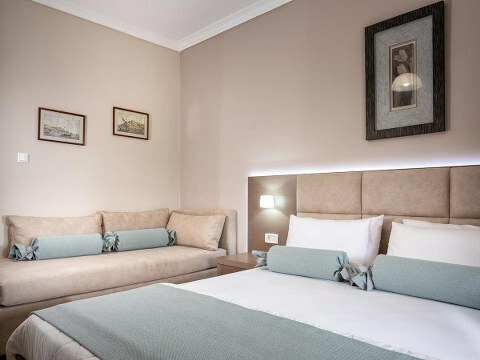 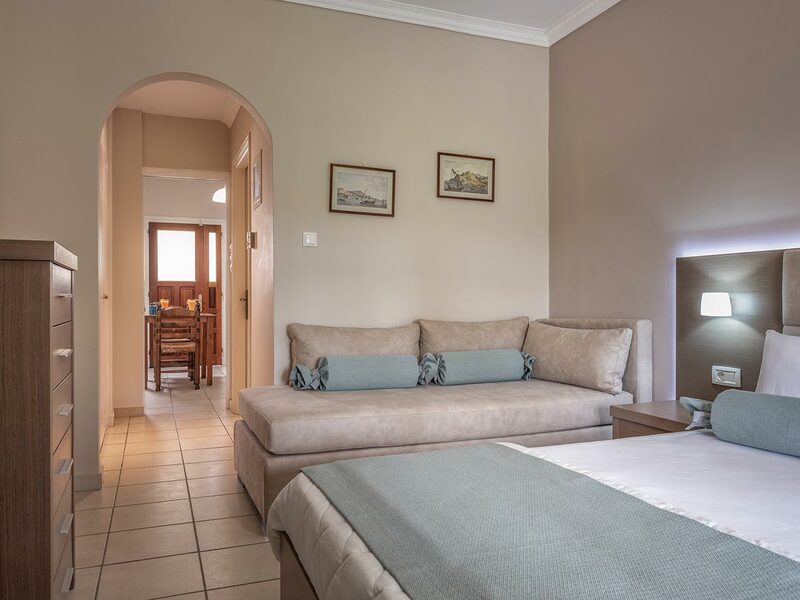 The studios feature two single beds that can be joined together in one double, one pull out bed as well as an armchair that can be converted into a single bed. 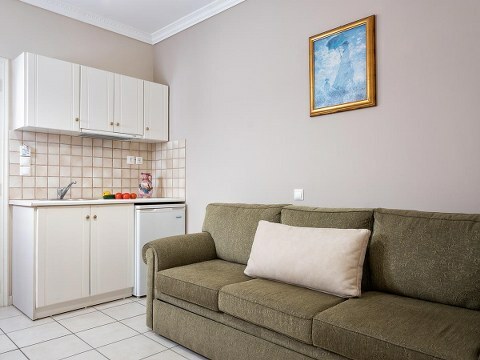 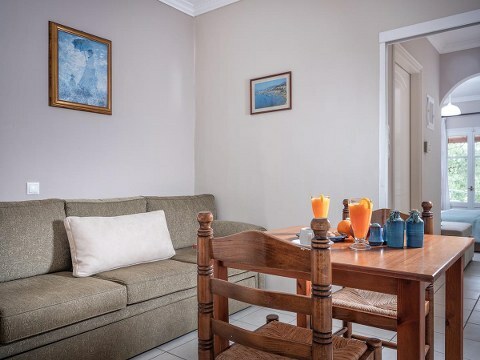 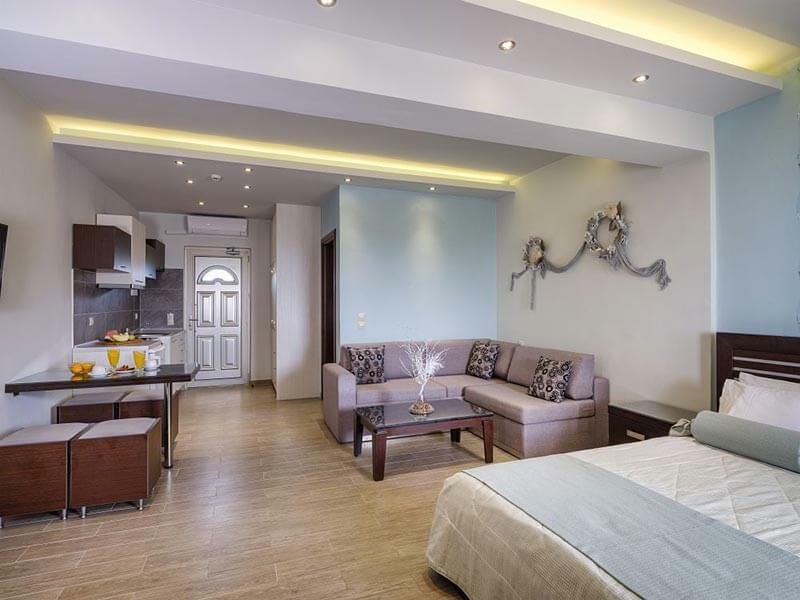 The studios offer kitchenette equipped with basic cooking facilities as well as a bathroom with bathtub.